OVER TEN YEARS have passed since Tain St Duthus last played a competitive game of football. The curtain fell on the last incarnation of the Saints at the end of the 2004/05 season and with that, the team's memorable and decorated 30-year association with the North Caledonian Football League came to a halt. Jump forward to 2016. 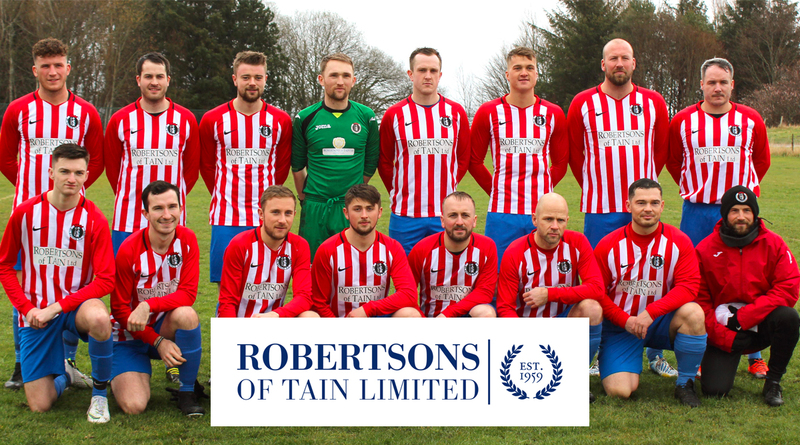 Backed by a passionate committee and a dynamic management team, a newly formed group has resurrected St Duthus and is looking forward to a new chapter in the history of the club as they aim to breathe new life into winter football in Tain. The club's goal is to get the ball rolling in time for the 2016-17 season - and player trials begin in July. 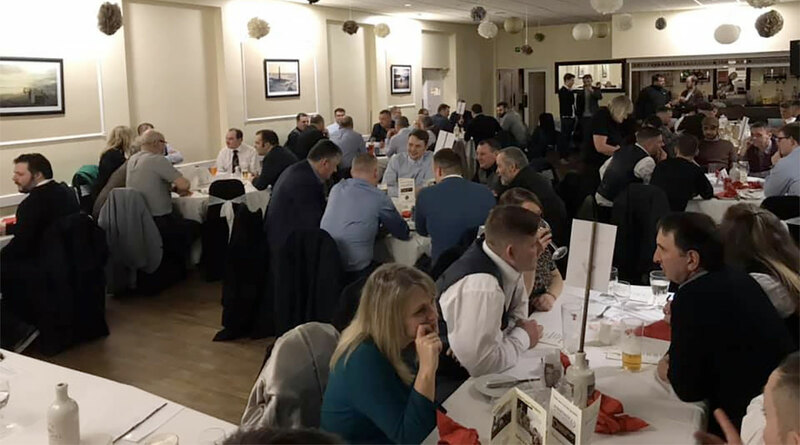 Behind the scenes, a busy committee have been working hard to raise funds for the challenge ahead and carry out the many preparations required for a first season competing in the expansive North Caledonian League. The man leading the Saints' on-the-field charge is Stuart Ross. Stu has fond memories of his time playing for St Duthus in the late 1990s, at a time when his father, Tommy Ross - the former Ross County, Peterborough and Wigan forward - was the manager of the side. I came through the ranks at Tain myself from playing as a school boy, all the way up to playing for Tain St Duthus before being signed by Ross County at the age of seventeen on YTS forms. The Tain team my father built back then was excellent. About 95% of the players were born and bred in Tain. To be part of that, albeit briefly, and to experience the togetherness and attitude of those players first hand was something special. It actually made me think twice about joining my boyhood heroes Ross County when the chance came. That is something that you can't buy - local town togetherness - and that is what we are looking to emulate at St Duthus this year. Stu is the former manager of Dores Football Club, who played in the Inverness and District Amateur leagues. He quickly established a track record of success as a team manager, having taken Dores from the bottom division up to the Premier League, while also reaching the semi-final stage of the coveted Highland Amateur Cup along the way. It was this record which attracted the interest of North Region Junior FA side, Spey Valley, who he later went on to manage during the 2015-16 season. Assisted by his brother Andrew, Stu now intends to lay the foundations for a long term spell in charge of St Duthus, making Tain his football home once again. On the pitch, we are starting to put together a young squad built around the best talent we can find in Tain and the surrounding area. Our principal aim is to echo the blueprint laid down by my father 25 years ago. 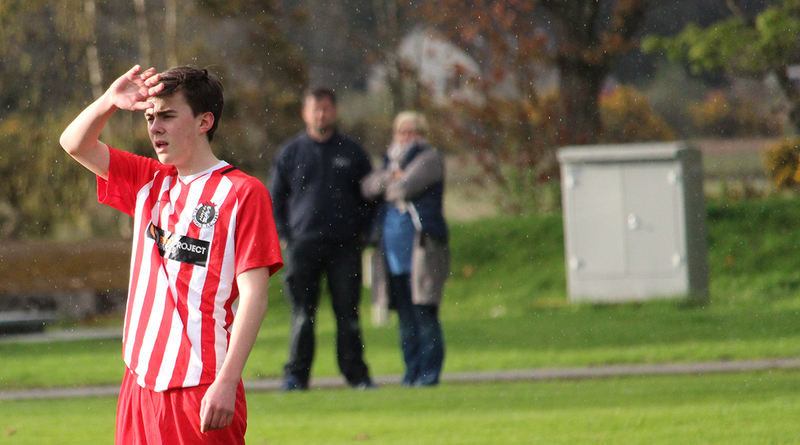 He believed that no lad from the age of fourteen onward should have to leave Tain to play football, and that should continue to be the case throughout the varying age groups up to their latter teen years and in adulthood, playing for the very successful Tain Thistle FC during the summer and eventually progressing to the senior level with St Duthus. In-roads have already been made to establish working relationships between St Duthus and the other established football clubs playing in the town. Gavin MacDonald, chairperson of Tain Juniors FC - who provide football training to primary school aged children - was elected as an associate member of the committee in March. 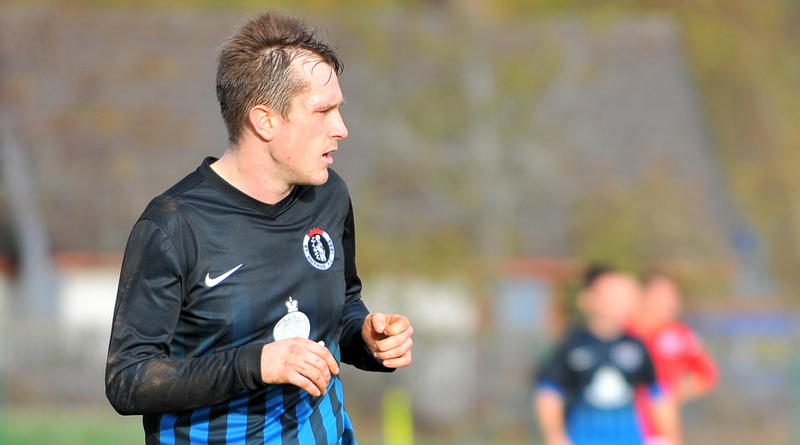 Also elected was Daniel Cormack, the current team manager of summer club Tain Thistle FC. But it is clear that the club are under no illusions that the task ahead of them will be completed overnight. Our immediate aim is to get the club off the ground and back playing where it belongs, to create the platform for football to be played during the winter again. The rest, we hope, will follow in the coming years. We are all too aware that in the last ten years that good Tain players have not had the option of representing their own town in the North Caledonian League and have had to play their winter football elsewhere. It will no doubt be an uphill battle for us in trying to persuade some of those to return to represent St Duthus for our first season, but I would hope some of them will buy into what we are doing and join us in building something really special in the town. 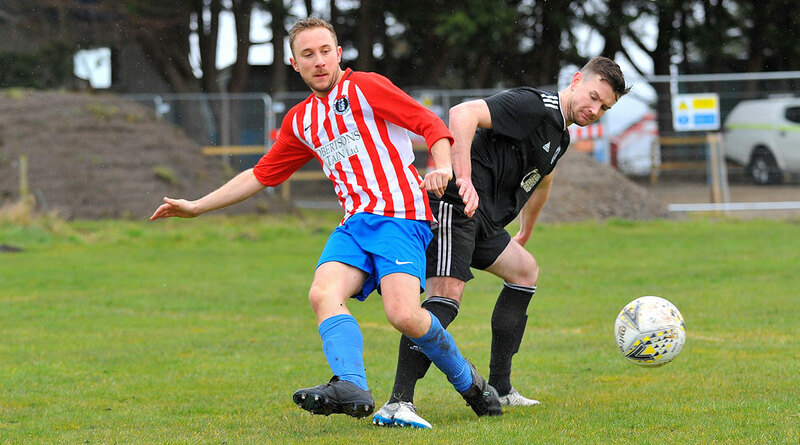 St Duthus will run two open training sessions, on Tuesday, July 12th and Thursday, July 14th, from 7pm to 9pm, both at the Links Playing Fields in Tain. This will be followed by friendly matches with Highland Football League sides Fort William and Strathspey Thistle over the fortnight thereafter. Everyone involved with the club hopes that the town will get behind the lads once the season gets going. It promises to be an exciting time down the Links Park. For regular news and updates, please keep abreast of progress by following St Duthus FC on Twitter @StDuthusFC, via Facebook or on our website at www.stduthusfc.co.uk where our fixtures and team news can be found.